This fan favorite Golden Ale infused with naval orange, is ripe with Celeia and Super Galena hops. 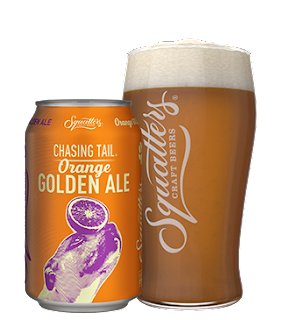 This little puppy has grown into her paws at 5.2% ABV, with an unfiltered appearance and a fetching new pale orange color. Who say’s you can’t teach an old dog new tricks?